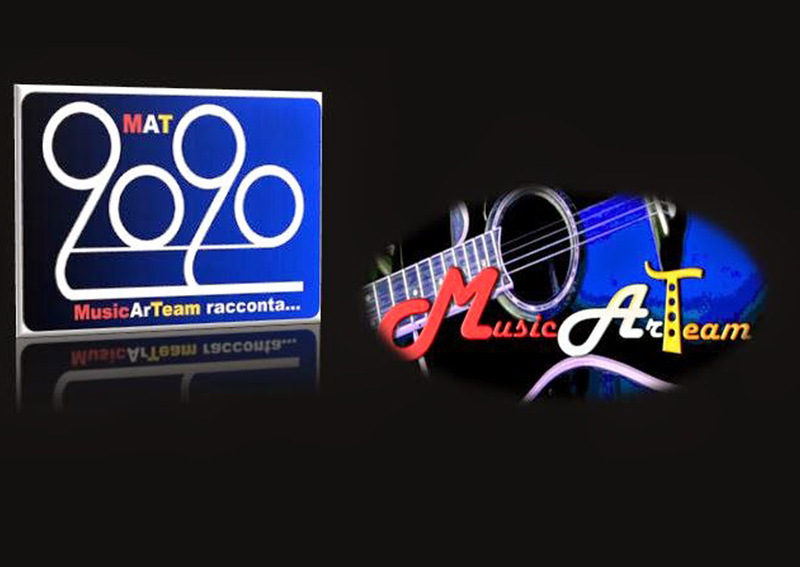 It’s published on Mat2020 important italian online magazine, the interview realized to Max Rock Polis with we and with him we had a good conversation on our CD “ilmondoarovescio” in his program on the web waves of Radio Godot last September. Good reading! Thanks to Max Rock Polis Mat2020 Athos Enrile .